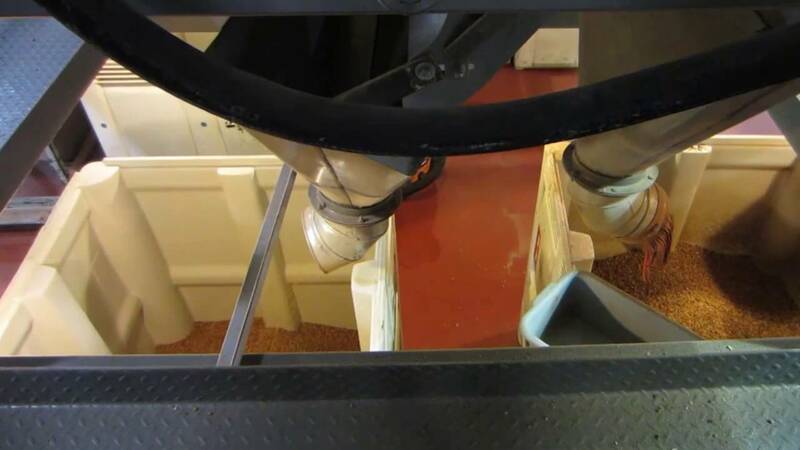 TOMRA Sorting has a solution for sorting pecans. TOMRA’s pecan sorting machines are able to detect and remove shells, discoloration, worms and all types of foreign material. Read the success story and discover how Stahmann Farms (USA, pecan industry) increased its output by 30 % and lowered its false reject to less than 0, 25 %.